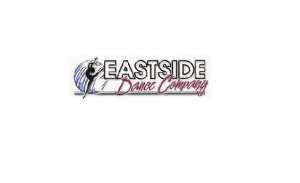 Eastside Dance Company offers classes for students ages 2 to 18. We aim to build well rounded dancers offering many genres of dance including Tap, Jazz, Ballet, Pointe, Lyrical, Irish, Contemporary, Acro, Theatre Dance, and Hip-Hop. Our goal is to enable each student to experience and grow in the many elements of dance including but not limited to confidence, coordination, creativity, self-expression, self-esteem, musicality, rhythm, discipline, technique, poise, and grace. We believe a positive studio atmosphere is key in not only developing kind young artist, but also creating a positive impact on the community.